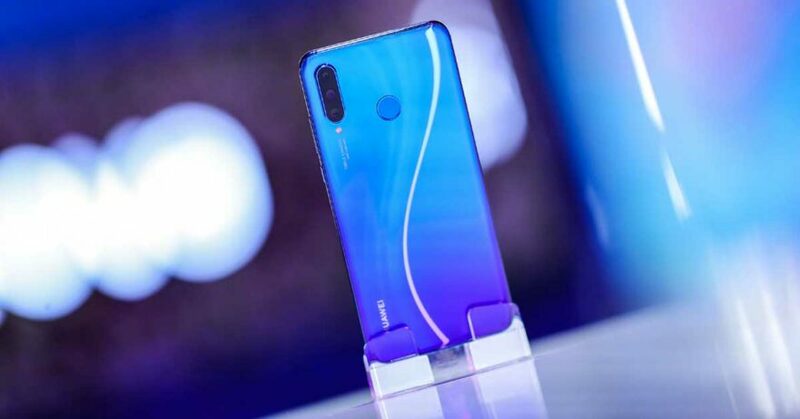 It’s confirmed: The local market will get the Huawei P30 Lite, which is reportedly the same as the Huawei Nova 4e that was announced earlier this month in China. What’s more, the company’s latest midrange phone will be available for preorder in the Philippines beginning March 27. This latest information comes from the online store of Abenson, a major retailer of home appliance and consumer electronics here. The Chinese Nova 4e has two variants — one with 4GB RAM and 128GB of storage, priced at ¥1,999 (around P15,633 or $298), while the 6/128GB storage sells for ¥2,299 (P17,979 or $343). 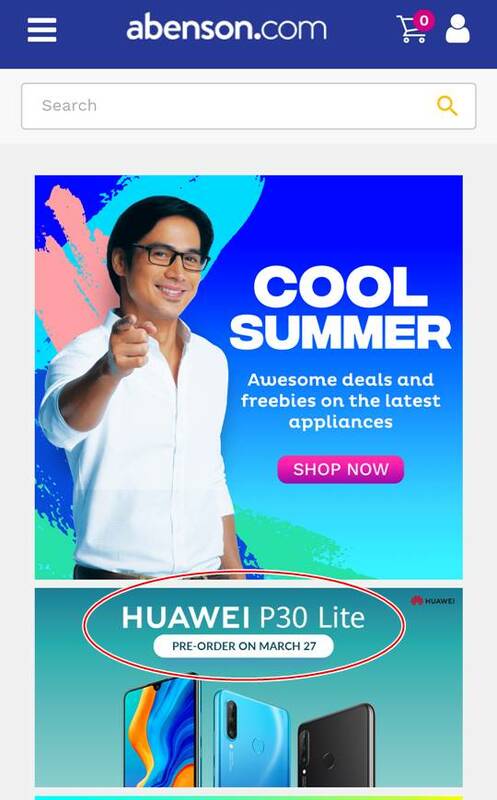 The P30 Lite will be the direct successor to the P20 Lite, which was originally priced at P15,990 ($305) in the Philippines. Having said that, it wouldn’t surprise us one bit to hear that the base P30 Lite will carry the same price tag as last year’s model. The 6/128GB version might cost P17,990 ($343) at launch, if it does arrive here. For the price, you’re looking at a potentially appealing camera phone equipped with a 32-megapixel front camera and three rear cameras. The back-facing system includes a 24-megapixel camera for everyday photogprahy, an 8-megapixel super-wide-angle shooter, and a 2-megapixel depth sensor for bokeh. The system will also get assistive AI features that should make your pictures look better. On the front, the P30 Lite has a 6.15-inch, 2,312 x 1,080 screen with a dewdrop-style notch at the top. The back of the phone will come in four colors in a 3D curved glass build and boasts a physical fingerprint reader for faster unlocking. It’s powered by a Kirin 710, the same spec inside the Nova 3i, and a 3,340mAh battery, and it runs EMUI 9.0 based on Android 9.0 Pie out of the box.